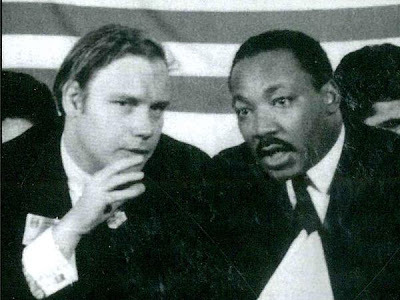 Young William Pepper with his good friend Martin. Dr. William Pepper won a 1999 jury trial proving US government agencies, including the FBI, CIA and US Army, murdered Dr. Martin Luther King, Jr. (Dr. King’s family and the King Center have been shouting this from the rooftops for 17 years now, but the media refuses to report this simple fact.) Now Pepper’s brand-new book The Plot to Kill King: The Truth Behind the Assassination of Martin Luther King, Jr. summarizes his findings—and adds shocking new details, including the name of Memphis Police Department sharpshooter who shot King (he is still alive, and Pepper talked to him quite recently) and the names of those who finished the job of killing Dr. King in the hospital after the shooting. William Pepper’s The Plot to Kill King is a monumentally important book. The fruit of decades of painstaking research, featuring full-length affidavits from witnesses and perpetrators, it not only solves the King murder case once and for all, but also reveals more about the way the Deep State operates than any other book you are ever likely to read. 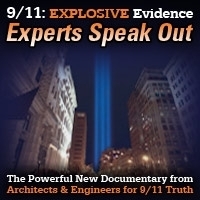 At the end of this interview, William Pepper – whose current work focuses on freeing the innocent patsy of the Robert Kennedy assassination, Sirhan Sirhan – discusses his relationship with the Rockefeller family, and how he almost got a chance to go face-to-face with David Rockefeller about Rockefeller’s apparent complicity in the JFK assassination. Martin Luther King, Jr. was killed because he was about to lead 500,000 people to Washington, DC and start a revolution. 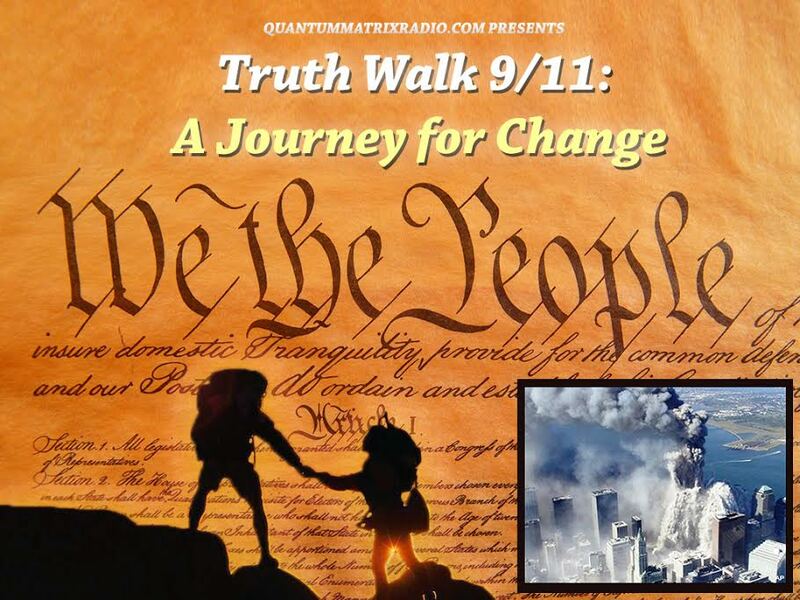 That revolution is long overdue – as every American who learns the truth about “deep events” like the 1960s assassinations, 9/11 and false flag terrorism, election fraud, and other suppressed issues will surely agree. This special encore show was broadcast on January 15, 2018. This entry was posted on Sunday, January 14th, 2018 at 7:44 pm	and is filed under Anti-War, Censorship-Propaganda, Death Squads, Education, Freedom, Human Rights, Justice, Kevin Barrett, Law, News, Protest. You can follow any responses to this entry through the RSS 2.0 feed. “Re Rockefellar here is a quote from him that basically sums up the now decrepit and evil old man”. Just for the record, the decrepit old man mentioned above is dead. He became totally 100% dead on March 20th 2017 at the age of 101 yo. He will be sorely missed. Excellent show Dr Barrett! I read Dr Pepper’s account of the killing over 10 years ago. This book deserves to go nuclear. Kevin, Truth never has any limits and never fears any questions. Alas, Journalism in the West, infiltrated and Occupied, no longer has any investigative integrity, choosing instead to cover up conspiracies, cover up the Truth, thus complicit in the propaganda and the falsehoods.